November was another busy month filled with hard work and delicious beer. 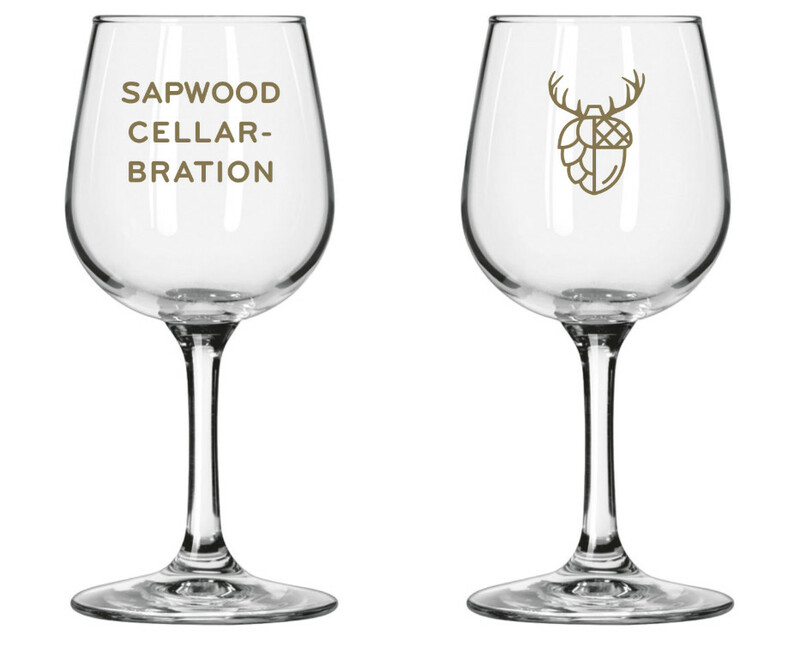 We can’t believe that December marks a year since we took possession of the brewery space! We got a taste of the hype-sauce whale train with the release of Snip Snap, our hazy 7.9% ABV DIPA with Citra and Galaxy hops. There was excitement in the Maryland Beer Drinkers Club Facebook group and it garnered by far our highest rating on Untappd. Luckily it is one of our favorites: juicy, tropical, rounded with a balance of malt sweetness and hop bitterness. The response in the tasting room was overwhelming and it sold quicker than any of our other beers. The only drawback is that we didn’t have another batch of DIPA on the brew schedule until this week (this time with Citra and Azacca). We do have Cheater Hops #3 (Simcoe-Amarillo) tapping next week, it’s fermented by a wild yeast that produces massive tropical aromatics. We also have a fresh batch of Rings of Light our Citra-blasted pale ale that we kegged Saturday. In an effort to avoid the same thing happening again, in two weeks we’re brewing a “double” version of Rings of Light called Concentric Rings! 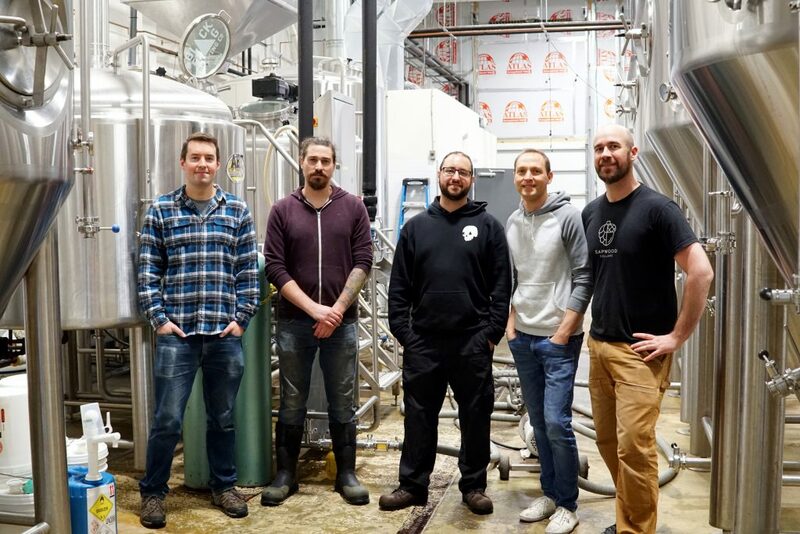 We stopped by our friends at Black Flag Brewing a few weeks ago to assist (i.e., stand around while they brewed) a Nelson Sauvin and Citra hopped oaty pale ale recipe that we collaborated on. Black Flag is one of our nearest neighbors and we learned a lot from a brewery that has been doing this longer than us. At a minimum Scott and I came back to the brewery and ordered a bunch of gadgets to make life easier. The can release is on 12/7. The cans will filter out to local retailers as well, hopefully enough to hold you over until we start canning (likely still a few months away)! If you want to drink it on draft we’ll have a few kegs of it at our tasting room too if you can’t make five miles south to their brewery! At this point, we’ve filled a total of 18 barrels with four base sour beers. Most recently two bourbon, three Pinot Noir with a sour red ale that is aging on dried sour cherries before being refermented on fresh sour cherries next summer. We think of this recipe a little like brewing an IPA, the dried fruit provides a saturated flavor that underpins the bright-fresh aromatics added later in the process. We’re excited enough about these sours that we want to share the development with you. We recently released Sun Path: Fall 2018. This is the base beer for a beer currently aging in local Chambourcin red wine barrels. The result is a beer that still has considerable sweetness and only mild acidity. The sweet-sour-malty balance reminds me most of some of the less-heralded Oud Bruins of Belgium. Over the next year that balance will flip and the final beer will be acidic with only a slight sweetness. As is the beer wouldn’t be safe to bottle because the remaining sugars will convert into additional alcohol and carbon dioxide as the Brettanomyces works its magic. In December we’re brewing a Belgian tripel with caramelized apple cider in collaboration with Supreme Core Cider that will go into California Chardonnay and Jamaican rum barrels, and then a spelt saison into white wine barrels. 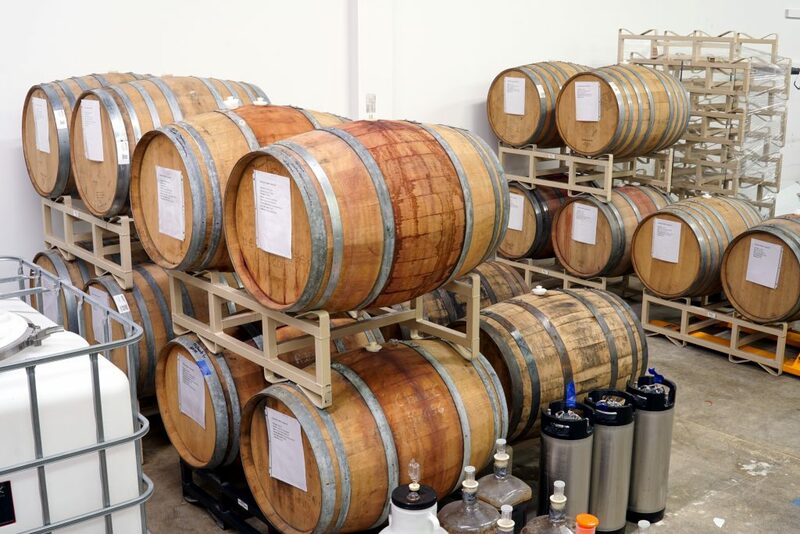 It isn’t too long until we can actually start bringing beer out of the barrels!